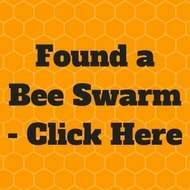 Hi, this page has some resources (Books and Videos) that we have found useful in learning about Beekeeping. Amazingly up-close footage filmed with specially developed macro lenses brings you the most intimate- and most spectacular- portrayal of a working bee colony ever filmed. It's not frightening- it's fascinating. See things you never imagined. Hear things only bees hear. Discover new found facts about the strange and complex life of bees.Have you ever seen the high-speed mid-air “wedding flight” of a drone and his queen? Do you know how the colony defends itself against honey-loving bears? Did you know it takes nectar from 10 million flowers to create a single litre of honey? No wonder they're called worker bees! 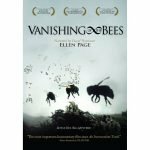 Narrated by Ellen Page, “Vanishing of the Bees” follows commercial beekeepers David Hackenberg and Dave Mendes as they strive to keep their bees healthy and fulfill pollination contracts across the U.S. 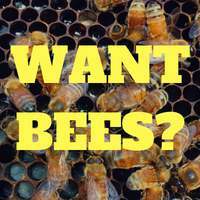 The film explores the struggles they face as the two friends plead their case on Capitol Hill in the quest to protect their honeybees. This is a great movie for kids of all ages, even thou its not an accurate picture of the inside of a hive its a great movie to teach kids the importance of bees in the world. This is a great movie that summarises the plight of the Honey Bee, it uses footage from all over the world even New Zealand. Well worth getting a copy or going to the movies to see. A great book about the CCD problem in America. 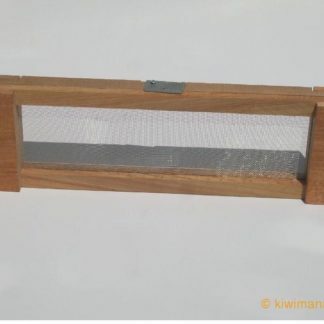 Sober reading about an issue that I hope New Zealand beekeepers never have to deal with. This was the first beekeeping book we bought and its full of some great advice. It really got us off to a good start. Some of the information is better suited to America than New Zealand. But still a great first book to get hold of. Some great ideas from Ross in this book, loads of great organic methods that you can use in our hives. Ross has a friendly writing style which makes the information easy to digest. The classic manual full of some great wisdom and observations from the Reverend Langstroth. His enthusiasm beams from every page. Great book to read, but has its over a hundred years old some of it is very dated. 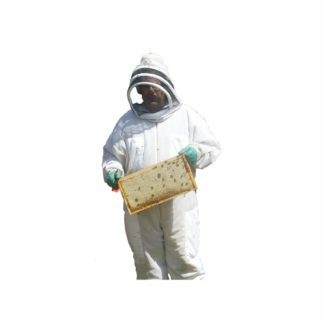 Graham writes :- A book I have recently purchased, and which has many great ideas and a new and fundamental look at bees, for me anyways, is The Barefoot Beekeeper by P J Chandler. This book deals with bees in top bar hives, and has several answers to questions which I have found puzzling over the seasons: answers that are so startling obvious that I am almost ashamed of having to admit ignorance! 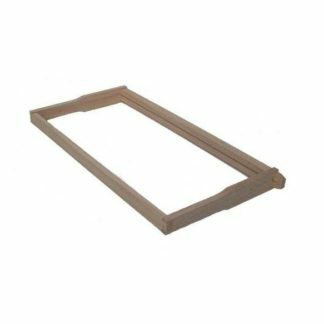 The biobees.com website also allows for (free) download of instructions with illustrations describing how to build one of these beehives. If you have not seen this book, the perhaps you might encourage your local bee club to purchase a copy for the library! A book I have recently purchased, and which has many great ideas and a new and fundamental look at bees, for me anyways, is The Barefoot Beekeeper by P J Chandler. This book deals with bees in top bar hives, and has several answers to questions which I have found puzzling over the seasons: answers that are so startling obvious that I am almost ashamed of having to admit ignorance! Thanks Graham, I have added that to the list of resources. Yes I have heard good things about Phil’s book. I must get a copy of his book when funds allow. 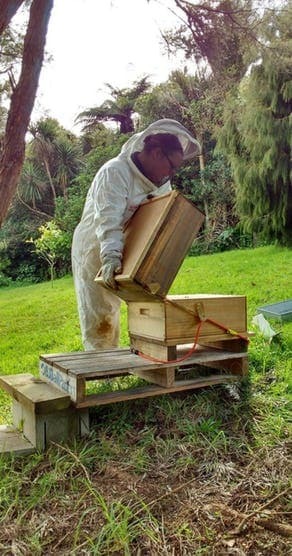 Phil also has a great podcast to listen too check out the “The Barefoot Beekeeper” in our link section. Hope you don’t mind, but I used your review for the book entry.